The 2018 Clarinet Colloquium will feature a number of classes and lectures for participants to choose from. The schedule is subject to change. In addition to these classes, middle school students are invited to attend workshops specifically to help them with Clarinet skills at 12:30 and 1:30 with Judi Altstatt and Karen Bronson, respectively. All students are invited to perform as a member of the Clarinet Colloquium clarinet choir. Rehearsal begins at 8:15 Saturday morning. 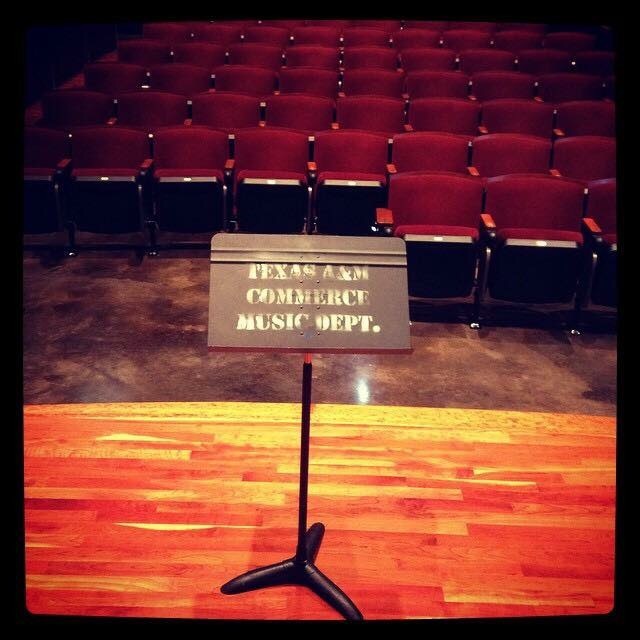 The clarinet choir will be performing for friends and family in the recital starting at 5:30 PM. Band directors and private teachers who are interested in learning more about how to teach clarinet are invited to attend classes with Dr. Jody Webb, Adjunct Instructor of Clarinet at TAMUC and clarinet teacher for Marcus High School and by Dr. Mary Alice Druhan, Professor of Clarinet at TAMUC. For availability and continuing education credit, please contact Dr. Druhan directly at Mary.Druhan@TAMUC.edu before January 15th. Thank you!